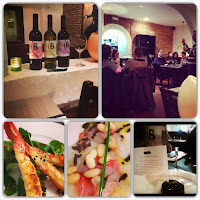 We ended this week pairing our wines ... and it was a great success! 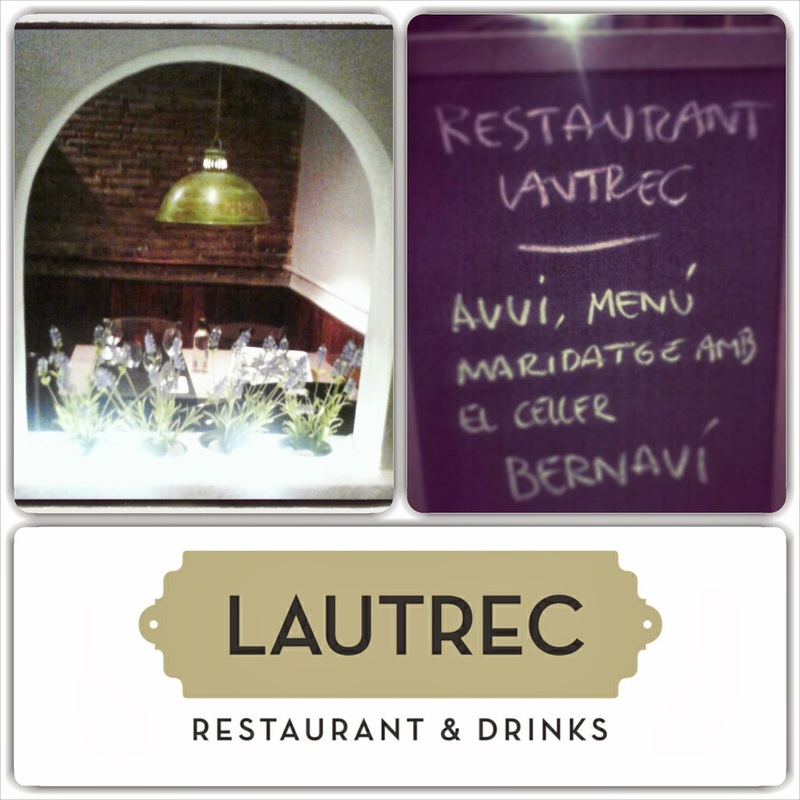 In Barcelona , on Thursday March 6th , we were guests of Lautrec Restaurant in Gracia: with Cris and Xavier we offered to costumers and friends a tasting menu with three fo BERNaví's wines, presenting our project, our philosophy and playing with sensations: from affinities to the surprises delighting palates. Kitchen chosed the highest quality ingredients to create dishes in perfect harmony with NOTTE BIANCA 2013, 3D3 2012, CA'VERNET 2011 ... a perfect and friendly service, a very nice atmosphere: thanks guys for the great experience! We strongly advise you to go and try the original and genuine Lautrec's cuisine ... along with BERNAVÍ in their wine-list! 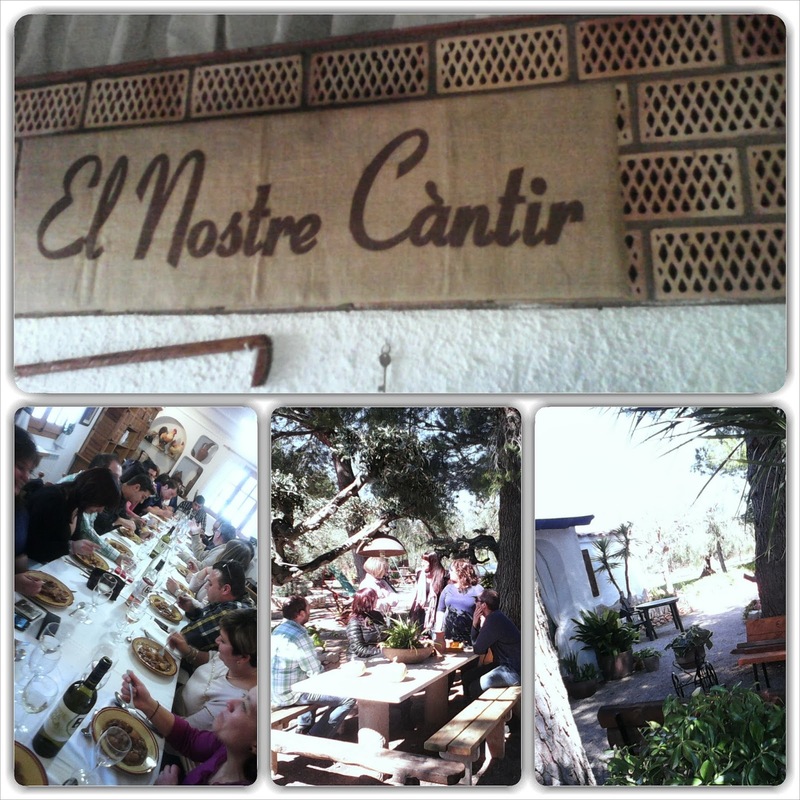 Saturday March 8th we spent the day with a great family in Amettla de Mar at El Nostre Cantir: a farm five minutes from the sea, surrounded by Mediterranean countryside where Carme, Paco, Angela and Francesc welcomed customers and friends in their paradise. A sunny spring day, trees and orchard in full bloom, a museum of antiquities , animals, were the frame for a fantastic day. We delighted guests with dishes made with healthy ingredients and traditional recipes, paired with the four BERNAVÍ's wines: we played with sensations and enjoyed a wonderful company. 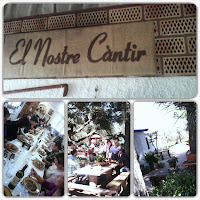 It was a great pleasure to begin this partnership with El Nostre Cantir family and we recommend you to go to spend a holiday with them ... sure that you will fall in love with the place and people, and that you will enjoy with their cuisine and wines. 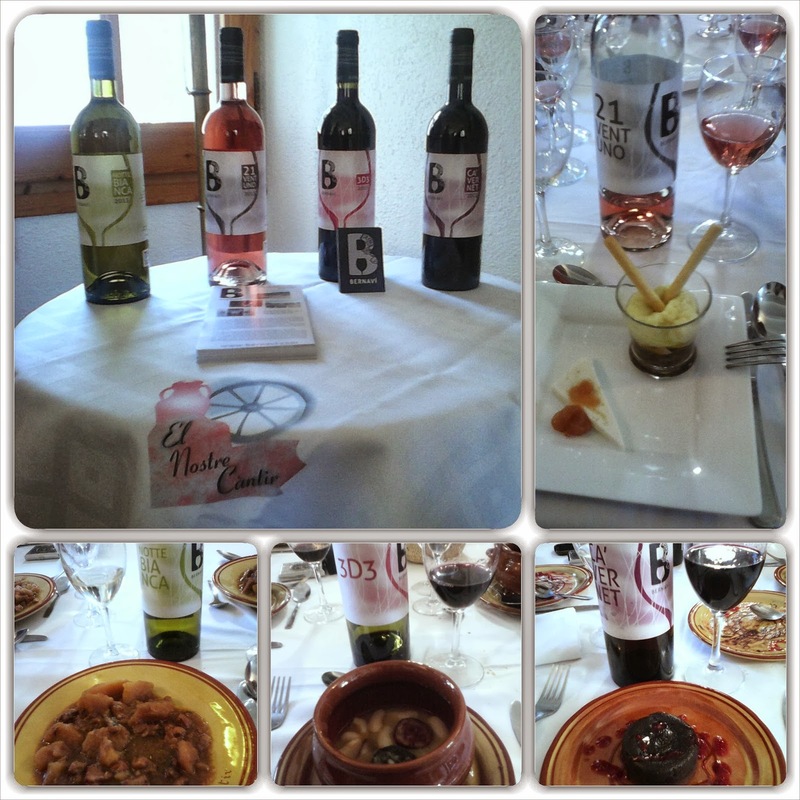 Two opportunities to communicate with our wines paired with different conception dishes all BERNAVÍ passion for gastronomy and happy convivium!